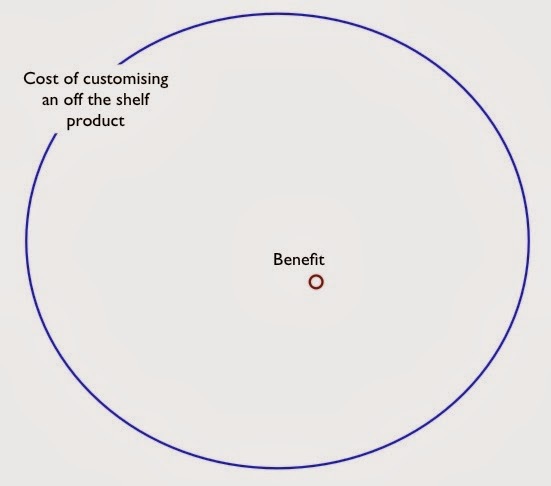 Figure 1 - Cost vs Benefit of customisation. Figure 2 - Strategic value and software products. 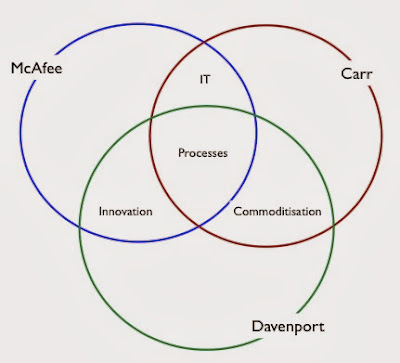 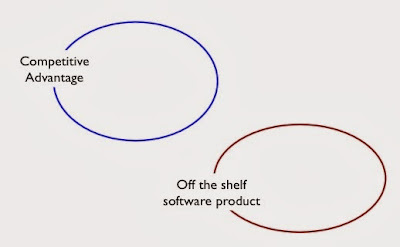 Figure 3 - Innovation and software products. 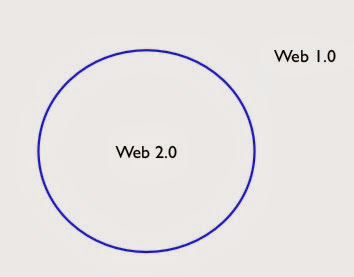 Figure 4 - What is web 2.0? 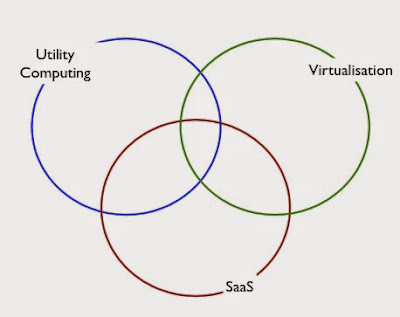 Figure 5 - The relationships between SaaS, utility computing and virtualisation. 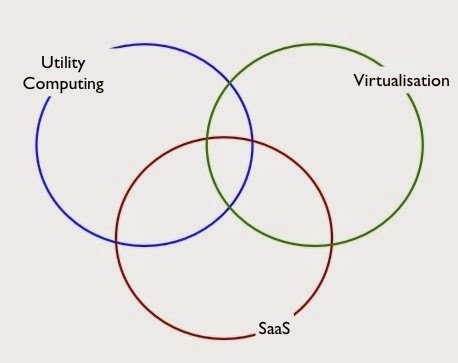 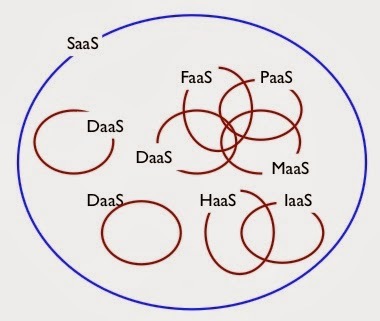 Figure 6 - What is SaaS? 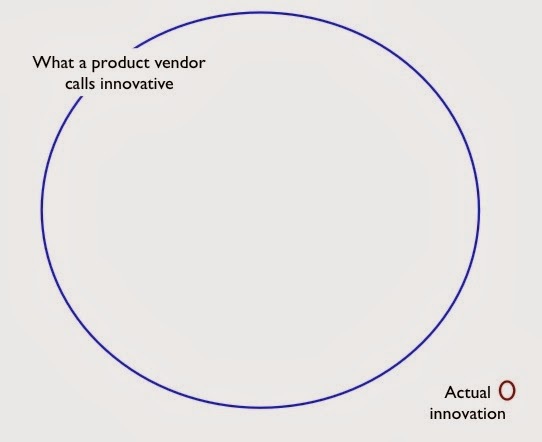 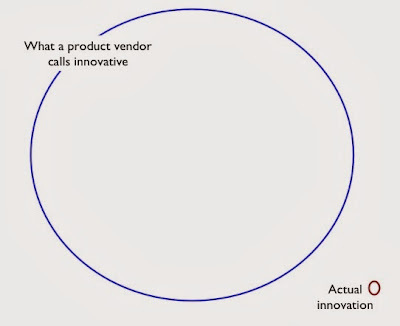 Figure 7 - The SaaS vs Open Source argument in Full. 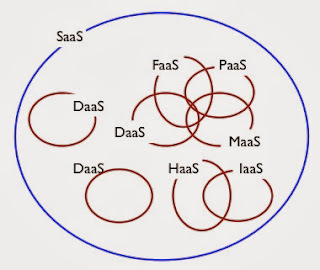 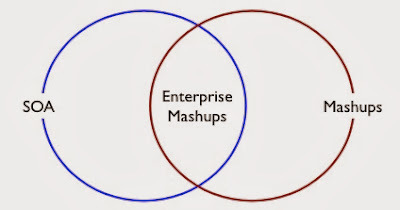 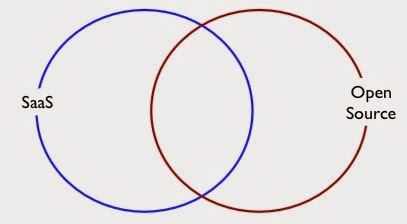 Figure 8 - The SOA vs Mashups argument in Full. 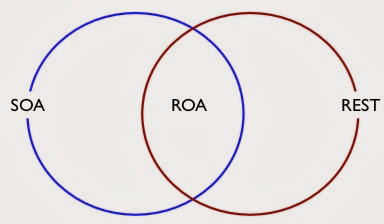 Figure 9 - The SOA vs ROA argument in Full. 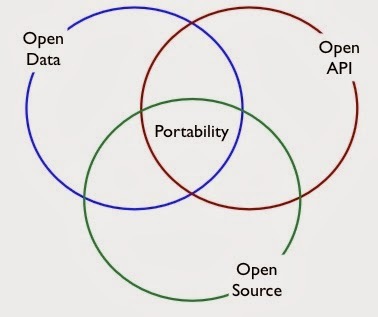 Figure 11 - Everything you need to know about portability.